The Aspire K3 Quick Start Kit is an improvement to the K2, either keeping or improving all features, including the compactness and great flavor. 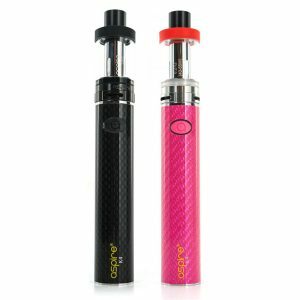 The Aspire K3 Quick Start Kit is user-friendly and capable just like the previous K2, but the K3 brings along a few improvements to make itself better. 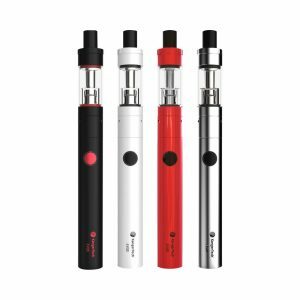 The tank capacity has now increased to 2mL, allowing you to vape your e-liquids longer before needing a refill. The K3 is only slightly bulkier (18mm diameter), but that’s just so that the bigger 1200mAh battery can fit. 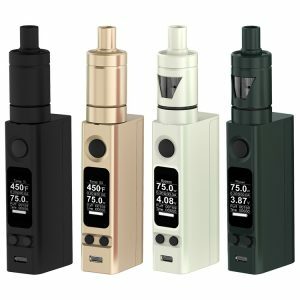 The battery is able to be charge via Micro USB after it runs out, which means you don’t need a new battery in order to continue vaping. Charging doesn’t take too long, so you can quickly get back to blowing clouds. The same 510 connection and airflow inlets are included, maintaining the great flavor and vapor that Aspire had previously introduced. The BVC Coils now have a resistance of 1.8 ohms to further better the vaping experience. Filling is super easy, so even when you run out of juice, you can easily put more in and get back to blowing huge clouds. 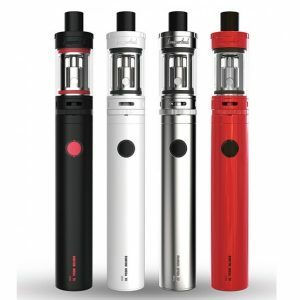 Even though the Aspire K3 is small, it allows vaping that’s very impressive for even its size. The Aspire K3 Quick Start Kit is perfect for carrying around if you need a device that’s both small and satisfying.